It’s time to end hunger. It’s time to end homelessness. It’s time to ensure children and youth succeed. It’s time to improve financial stability for families. The 2012 United Way campaign is underway and we need your support! There will be a number of activities through the end of October so stay tuned for more details. The 2012 United Way fundraising goal for Fulton Schools of Engineering is $45,000. Only a couple days into the campaign we have raised over $5,000. Donate today by visiting 2012 ASU United Way and select donate online. Interested in learning more about Valley of the Sun United Way? 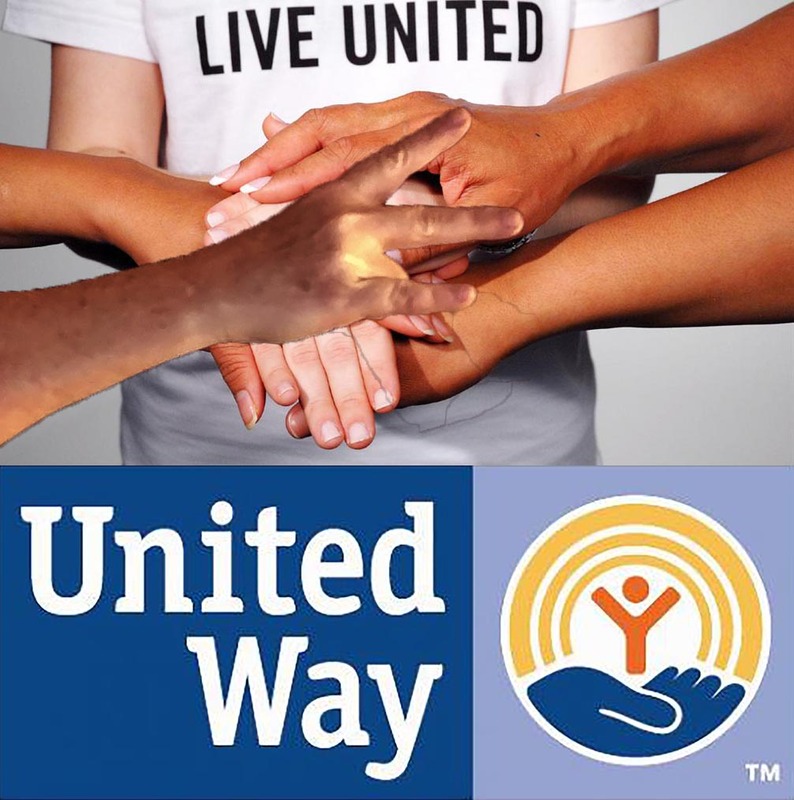 Check out the following links for information about the important work of Valley of the Sun United Way. Please fill out your pledge form as soon as possible. We need everyone in Engineering to submit a pledge form in this drive in order to reach our goal of 100% participation. That means we need YOUR help. Remember, this is the only fund raising event that ASU holds and every dollar of your pledge helps someone in OUR community. Ask me how this helps YOUR family as well as mine. Thank you!